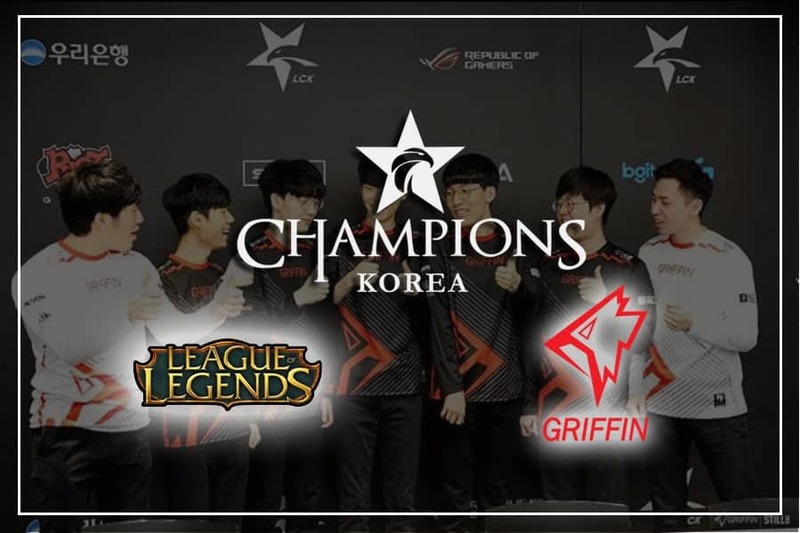 Griffin’s perfect LCK run continues with a sweep over SKT in a highly anticipated matchup. Gen.G scores a comeback win over KT Rolster. Griffin and SK Telecom T1 were set for a highly anticipated series. Those who were expecting a closely fought, back-and-forth battle were left in disappointment. As the LCK leaders dominated from start to finish and swept the three-times world champions. Mid laner Jeong “Chovy” Ji-hoon made the headlines by becoming the first to reach the 100 KDA mark in competitive play. The 17 year old rising star now has an impressive stats line of 44 kills, 60 assists and only one death in ten games this LCK split. The second series of the day made up for the lack of excitement as Gen.G came back from a game 1 loss to take down KT Rolster. They beat the reigning LCK champions even further. KT sits ahead of Jin Air Green Wings as both teams find themselves fighting against relegation. In a throwback to the old LCK days, the first kill of the game didn’t come until after the 25 minute mark. Griffin, taking a page out of SKT’s book, dominated their opponent during the laning phase, taking down SK Telecom T1’s outer turrets. SKT however secured two Infernal buffs. As the superteam tried to add a Mountain drake to the list without holding the river priority, Griffin immediately collapsed onto them and AD carry Park “Viper” Do-hyeon (Kai’sa) scored a double kill. At the 35 minute mark, SKT tried to get back in the game with a bold move. Lee “Faker” Sang-hyeok (Ryze) used his Ultimate to get the team into the Baron pit. It was a quick execution as SK Telecom T1 ultimately secured the objective. Griffin realized what was going on and despite arriving too late to contest, cleaned out the ensuing fight with four kills, rendering the buff useless. With Cho “Mata” Se-hyeong (Tahm Kench) the only one left on SKT’s side, Griffin went for the game. Kim “Khan” Dong-ha (Urgot) spawned in time to help defend the base, but Griffin made short work of the two and proceeded to destroy SKT’s Nexus. 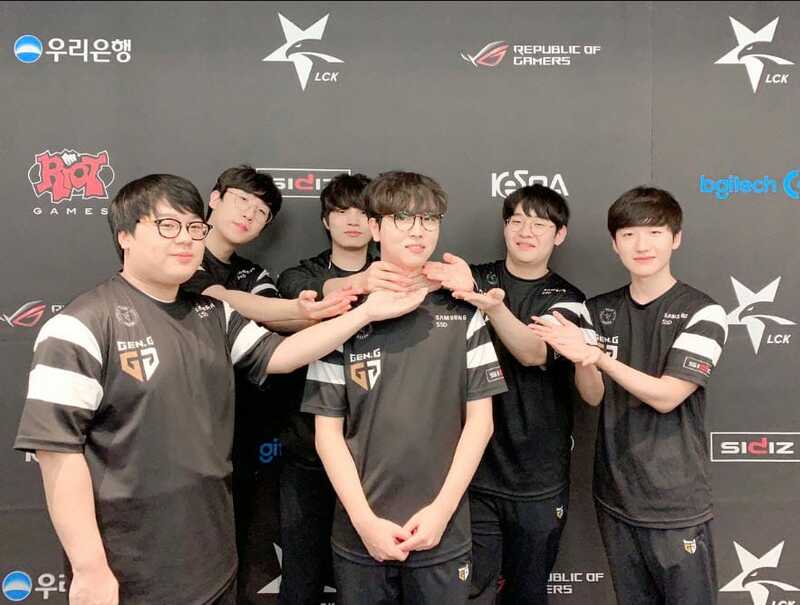 Viper (Lucian) and Son “Lehends” Si-woo (Braum) won a two-versus-two trade against SKT’s Park “Teddy” Jin-seong (Cassiopeia) and Mata (Alistar) as Viper secured the first kill. Griffin dominated the bottom lane and turned the superior laning phase into the first turret. Picking up one kill after another, the LCK leader held an impressive 8,000 gold lead at the 15 minute mark and had already made its way to SKT’s mid lane inhibitor turret less than 20 minutes in. As soon as the Baron spawned, Griffin went for the objective. SKT still tried to contest with Faker (Irelia) and Teddy, but Griffin turned that attempt into two kills. With all three lanes being pushed in at the same time, SKT found itself down one inhibitor and with the other two exposed as Griffin’s buff expired. ace. The team then walked into SKT’s base to take down the Nexus once again in order to complete the dominant sweep. KT subbed off its star players Song “Smeb” Kyung-ho and Go “Score” Dong-bin for Hwang “Kingen” Seong-hoon and Eom “UmTi” Seong-hyeon. 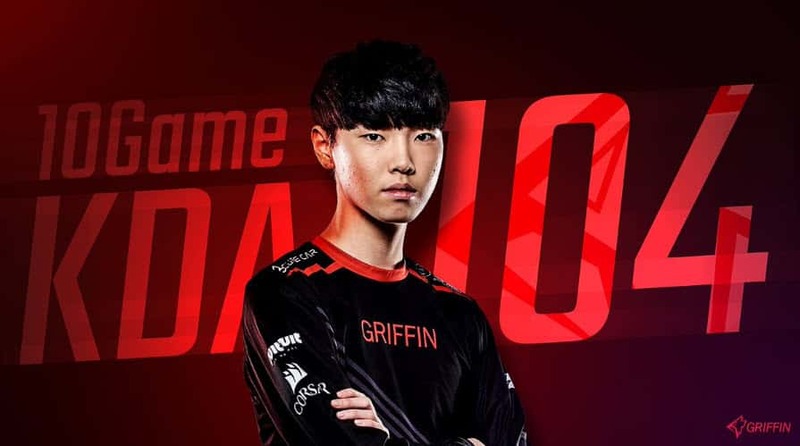 Gwak “Bdd” Bo-seong (Aatrox) won a one-versus-one trade against Gen.G’s mid laner Song “Fly” Yong-jun (Lissandra) and secured the first kill with the damage from his Ignite. In a game fitting of both team’s poor showing thus far into the LCK split, things turned into a mess with fights all over the map not being turned into anything worthy. KT finally found an opening 28 minutes in as the team had control around the Baron pit. Without any vision by Gen.G, the reigning LCK champions secured the buff. Holding two Mountain buffs, KT easily set up the siege, reducing Gen.G’s base to the inhibitor turrets. The push came to an end as Park “Ruler” Jae-hyuk (Ezreal) found a good pick on No “SnowFlower” Hoi-jong (Shen), forcing KT to back off. Holding control over the entire map, KT has little trouble securing a second Baron buff. Holding a total of four elemental buffs, the summer split champions decided to go for the Elder dragon as well. Gen.G was left with no other options and had to contest the execution. KT easily won the fight with four kills to one and went for the Nexus, ending a dragged-out match in 39 minutes. Gen.G made a change in the top lane with world championship winning starter Lee “CuVee” Seong-jin coming off for Kim “Roach” Kang-hui. Only two minutes into the game, Han “Peanut” Wang-ho (Lee Sin) picked up the first kill with a top lane gank. The substitution worked as Roach (Urgot) used the early advantage to completely dominate Kingen (Gangplank), securing a solo kill as well as the first turret of the match. KT meanwhile shifted its focus to the bottom lane. Much like game 1, it soon turned into a mess with kills and fights all over the map. Finally, at the 27 minute mark, Gen.G won a long skirmish in the mid lane and walked away with three kills, setting up an uncontested Baron. As Gen.G pushed for the bottom lane inhibitor turret, KT found a good engage and scored a clean ace to take the buff away. The reigning LCK champions had the game in their hands, pushing up Gen.G’s mid lane and destroying an inhibitor. But the team overextended trying to end the game, allowing Gen.G to pick up four kills and get back into the match. With the Baron already up, it was an easy decision for the 2017 world champions to make. KT Rolster tried to defend its base and went for the engage. As Bdd (Akali) looked for a way into the backline, 2017 World Championship Finals MVP Park “Ruler” Jae-hyuk (Ezreal) outplayed the KT mid laner to turn the fight around. 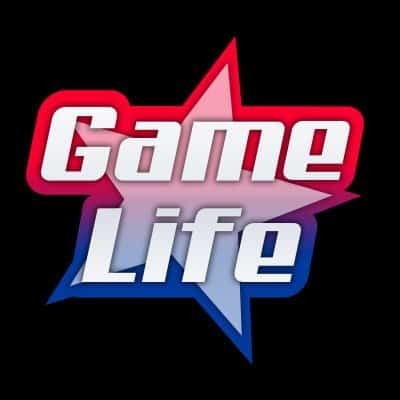 Gen.G secured three kills, crucially taking down their opponent’s primary carries and went for the game, tying the score after 41 minutes of play. UmTi (Lee Sin) tried to invade Gen.G’s jungle but did not account for Roach’s (Urgot) presence. Peanut (Zac) joined in to grab the kill. KT’s response came with an aggressive play in the bottom lane, committing all five players to it. Bdd (Ryze) chased down the fleeing Gen.G players deep into the lane with his Ultimate, taking the rest of the team with him as KT secured three kills and the turret. Roach, meanwhile, traded it for the top side tower. At the 25 minute mark, KT tried to start another fight as the teams battled for the mid lane priority. A well-organized Gen.G protected Ruler (Ezreal) as the AD carry hit freely from the backline. Jeon “Zenit” Tae-gwon (Sivir) was the only one left on KT’s side as Gen.G secured an uncontested Baron. Just like game 2, KT found a good engage off a flank and secured three kills to effectively end Gen.G’s Baron powerplay. The team again turned the teamfight win into a mid lane inhibitor, but wisely decided to back off instead of rushing things to end the game. KT had seemingly found a good pickoff on Ruler in the mid lane, but the rest of Gen.G’s team came in to help the AD carry to end up as the ones walking away with a crucial kill on UmTi. Without a Smite on the other side, Gen.G went for Baron as the remaining four KT players tried to contest. Peanut hit the Smite and Gen.G won the fight, securing three more kills. With some long death timers for KT, Gen.G went for the game-ending push and completed the comeback after 36 minutes of play.